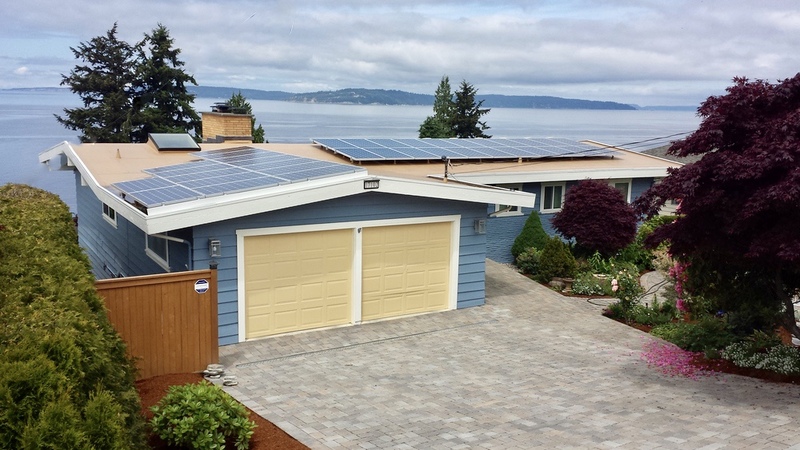 "Forecast Solar made my dream of a Net Zero home a reality. I have no energy bills and my solar panels have paid for themselves. Solar is amazing!" "When my husband retired in 2014, he and I decided to make an investment not just in our future, but also in the future of the earth our children and grandchildren will inherit. We decided to convert our home to solar power. I contacted several companies and was able to meet with Greg from Forecast Solar the next day. Greg had all the facts that reinforced our desire to convert to solar and work started shortly thereafter on our 36 panel array. 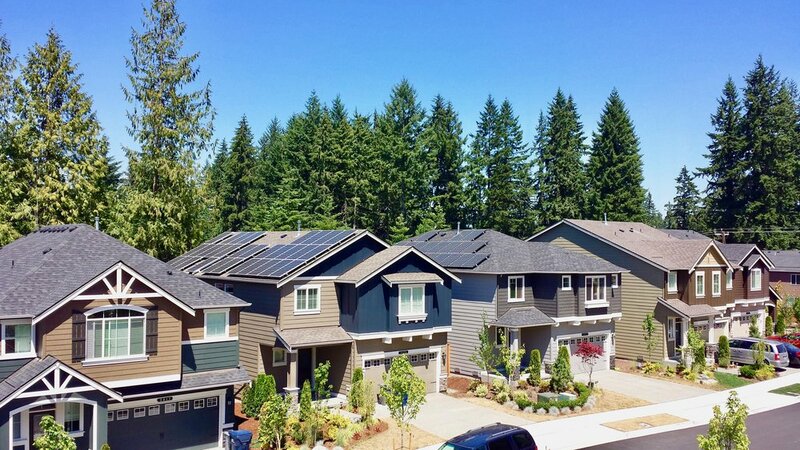 Forecast Solar pointed us at all the financial incentives, from a federal tax credit, rebate from our local power company, and payments for our generated power, to Washington State incentive payments that we’ve received every year since, and showed us how our system would be paid off in 4 to 6 years. We are well on our way to meeting that goal. Morgan at Forecast has helped us immediately with two minor issues we’ve had with our solar panels—and showed us how we can monitor our solar power output online. All in all, Forecast has been easy to work with on making our system perform exactly as had been promised. I’ve recommended Forecast Solar to plenty of friends since our system was installed. We’re all moving in the direction of sustainable energy together! " "I'm a former contractor, so I liked that Forecast Solar was both a roofing contractor & an electrical contractor. All the other solar companies I knew were subcontracting some aspect of their work to others or just hiring roofers or electricians. Forecast has had years of contracting both. I figured this would make their pricing competitive and their operations more seamless. 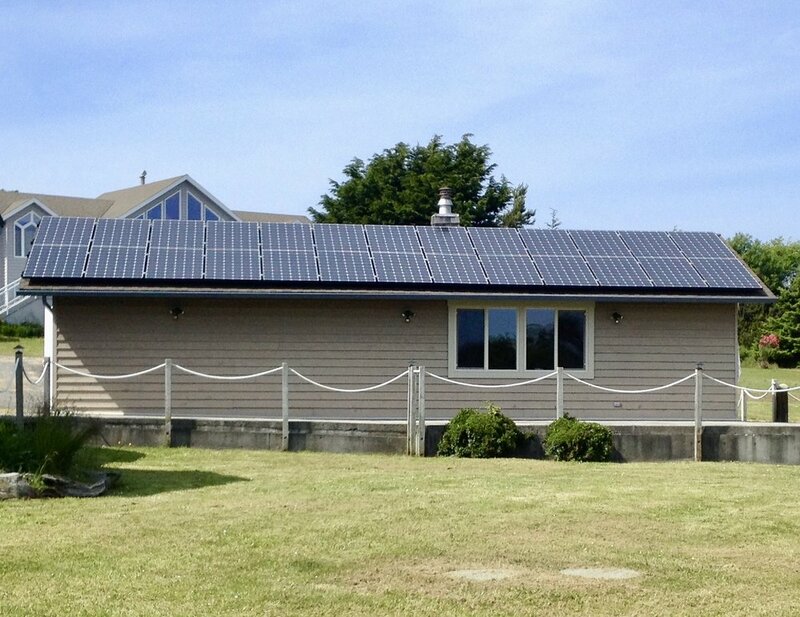 They ended up being the best price and did a fantastic job on what was a difficult roof to install solar panels on." "I have been an electrician of one flavor or another all my life and when I became aware that a Solar System was now an affordable investment, I was on board. Greg, Morgan, Brady and the crew did a fantastic job on the design and installation of my system and I was proud to be doing something good for the planet. My system went online on April 16th and I was amazed to note that it took only SIX DAYS for me to produce more electricity than I was consuming! " 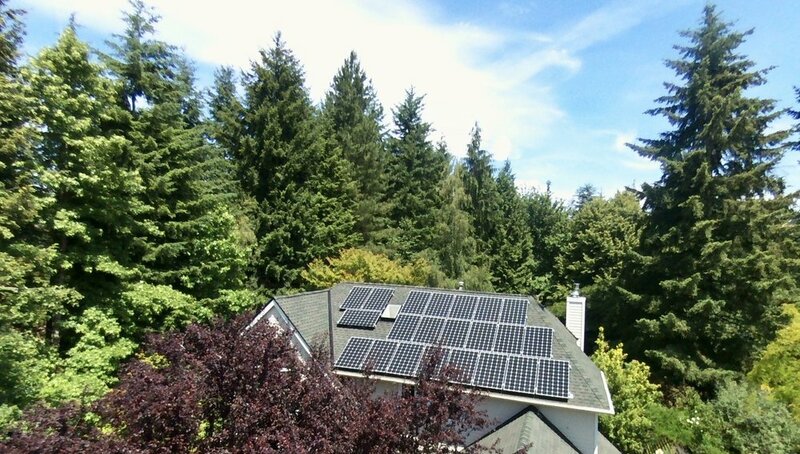 "We bought a PV system for $28,207 ($17,179 final cost) thru a loan. Five months later we had to sell our two-story home in anticipation of taking care of my wife's parents with failing health (we needed a single story house). 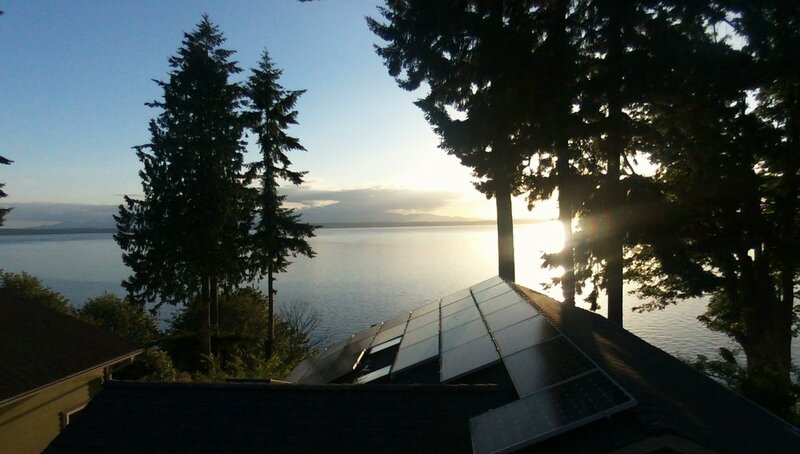 Forecast Solar figured up the equity that needed to be added to the house for the PV system, which ended up being over $32,000 (25 years of electricity plus the WA state incentives). We added $30,000 to the regular appraised value of the home and it sold first day of the listing for full price! No money down and we netted over $12,000, not bad." "I was referred to Forecast Solar/Forecast Roofing by one of my girlfriends who had her roof done by them. She was thrilled with their workmanship, attention to detail, and especially their customer service! They were even a reference source for other services she needed around her house, networking with other reputable service providers. They made sure she was a satisfied customer! When I began planning my new roof they came and answered all my questions about the new roof I needed and were very informative about all my options for a solar panel system. We are thrilled with our beautiful new roof, the ROI (Return on Investment), decreased impact on the environment and value it adds to our property! Thanks Forecast! You are an invaluable resource for me!" Take a look at some of the systems we've installed.